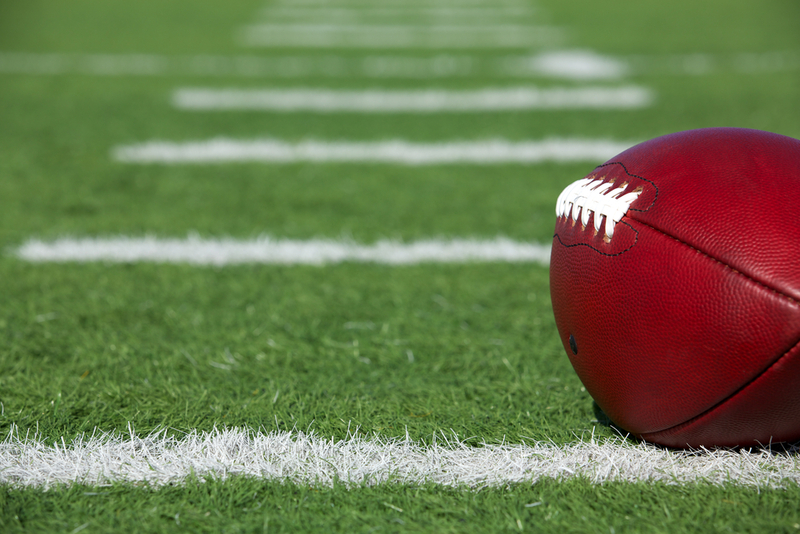 For hundreds of millions of people watching in person, online or on television, the Super Bowl is an irresistible spectacle and celebration of sport and entertainment. For the San Francisco Bay Area and the folks behind the production of Super Bowl 50, the Super Bowl was about more than the game; it was the opportunity to create a lasting, positive legacy for the region’s residents and a model for major sporting events around the world. In her new book on sale May 18 – Big Game, Bigger Impact: How the Bay Area Redefined the Super Bowl Experience and the Lessons that Can Apply to Any Business – our co-founder Stephanie Martin, with co-author Pat Gallagher, chronicled how the members of the San Francisco Bay Area Super Bowl 50 Host Committee came together with the region to work on what would be the biggest Super Bowl the NFL had ever staged – the milestone Super Bowl 50. Stephanie was a member of the Host Committee, serving as its Vice President of Marketing and Communications during the organization’s two-year run. The first Super Bowl in the Bay Area in more than 30 years, there was no municipal purse to tap for financial support, nor any roadmap to follow; this group had to develop its own playbook. After the final whistle was blown, Super Bowl 50 was the most giving, most shared and most participatory Big Game to date. In Big Game, Bigger Impact, former Super Bowl 50 Host Committee colleagues Gallagher and Martin provide an insider’s look into lessons learned during the Host Committee’s two-year run-up – lessons that could benefit any business – and how their culture helped to achieve a record-setting Super Bowl, both on and off the field. To further support of the vision of creating a lasting local legacy from Super Bowl 50, the authors are donating 10% of the proceeds from the sale of every copy of Big Game, Bigger Impact to three San Francisco Bay Area nonprofits – BAYCAT, Fresh Lifelines of Youth and Juma Ventures. Bayview Hunters Point Center for Arts and Technology (BAYCAT) is tackling the lack of diversity in technology and digital media by providing access, education and employment for low income youth. Fresh Lifelines for Youth (FLY) is an award-winning nonprofit dedicated to breaking the cycle of violence, crime and incarceration of teens. Juma strives to break the cycle of poverty by pacing the way to work, education and financial capability for youth across America. Published by Motivational Press, the book goes on sale May 18 and available at Amazon, Barnes & Noble, Book Depository, Books a Million and Chapters.